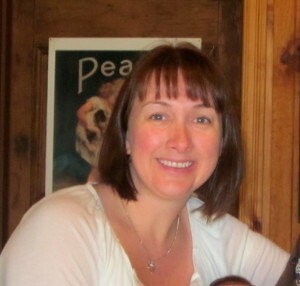 My name is Lyndal Simmonds, Genealogy and Family History is my passion and to be a Genealogist is my calling. My journey to be a Genealogist started 17 years ago at my god daughters naming day. The celebrant claimed to be a relative and passed on some documents outlining our common ancestry. From that day on I was hooked. I couldn’t stop asking questions of my elders and thrived on the quest to follow up on their intriguing snippets into our ancestry and family history. Then, came the Internet obsession with Google searches, Rootsweb and Ancestry.com. As a past time I found the search for information very rewarding. Making maps is another interest of mine, fulfilled by my previous occupation as a Cartographer. Now, at the pinnacle of my career I have the ultimate joy of raising my daughter and the time at home to run my own business. 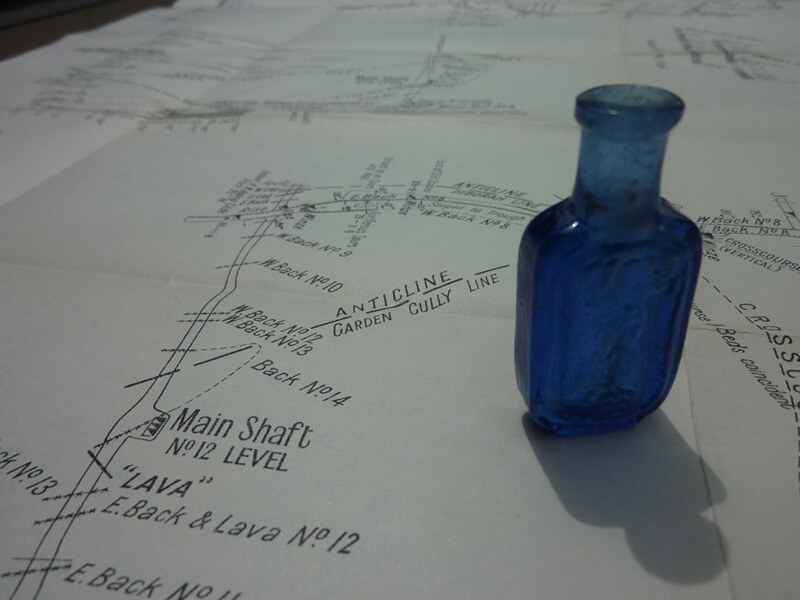 I’m all about mapping and genealogy, telling your story in a historical context through maps and documents. So, if you would like to see customised maps of where your ancestors came from and maps showing the mark they have made in Australia then I can help you. If you would like to share your story and show case your research using the latest technology then I am the Genealogist for you.